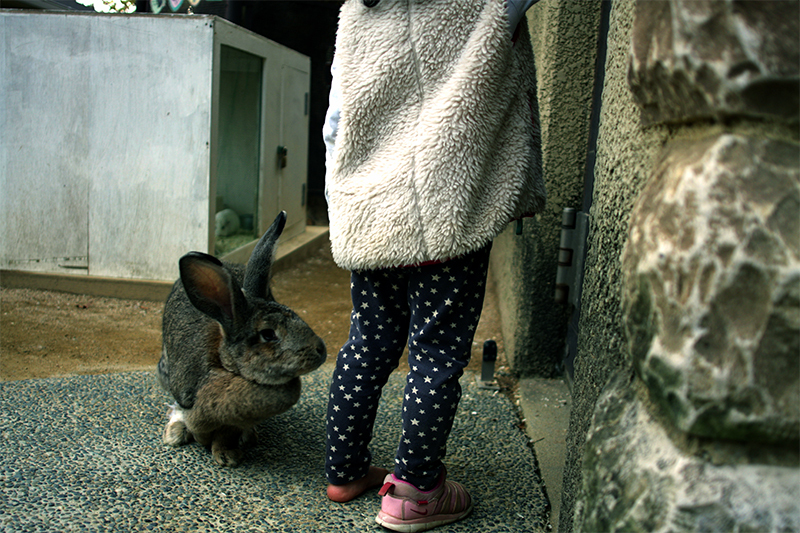 Oji Zoo, FUREAI with animals – +33photograph. Why u not wearing left shoe..? I can’t stop asking..
Pourquoi tu ne porte pas chaussure gauche ? Next Post: Preparation for 2015 closing…wash my bike.